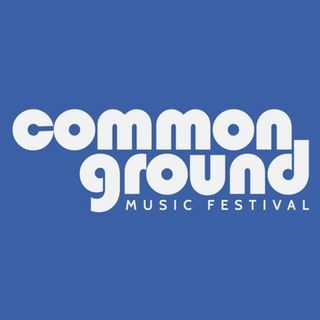 On this weekend's show, Amy Sherman and John Gonzalez of Behind the Mitten talked to Jenna Meyer of the Common Ground Music Festival in Lansing. This segment aired April 2-3, 2016. This year's festival is July 5-10, 2016.